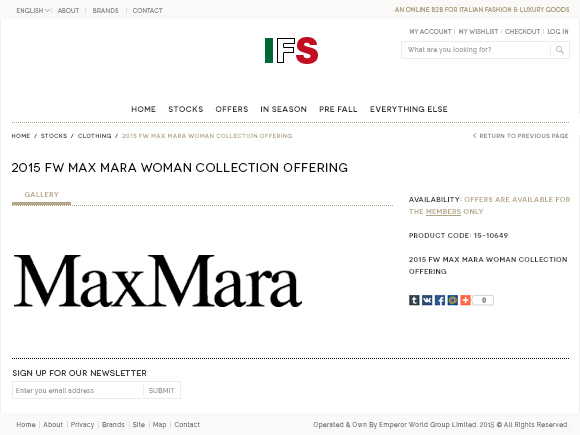 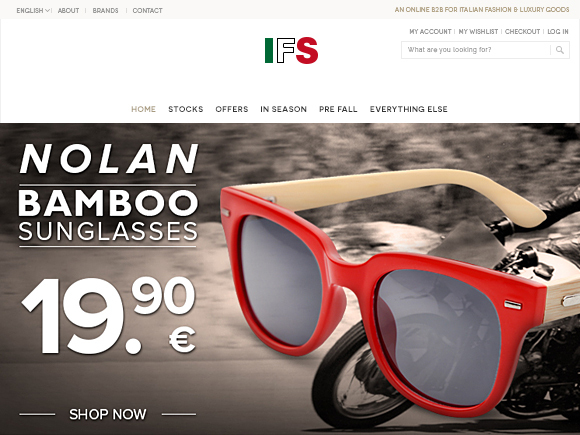 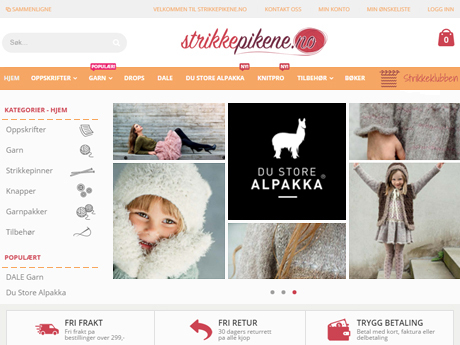 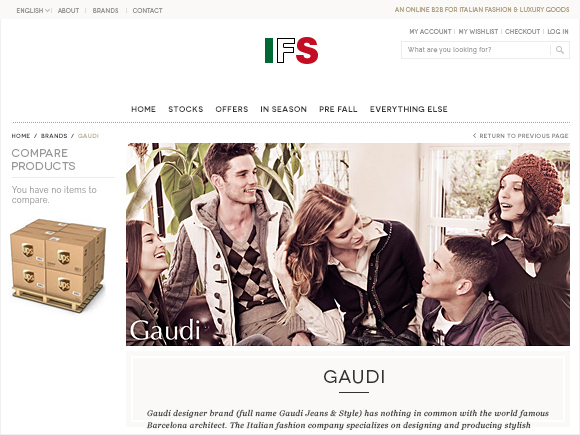 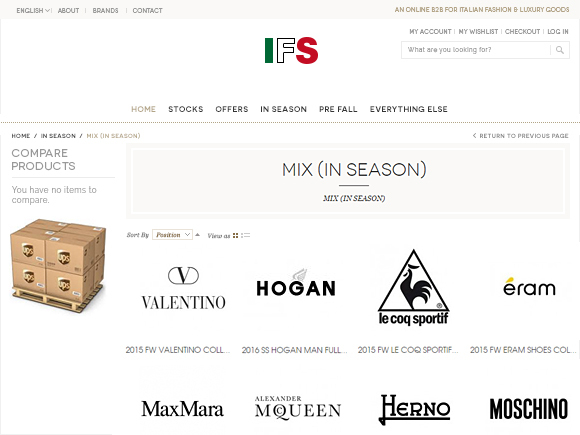 Magento B2B marketplace created for the leading Italian fashion supplier. 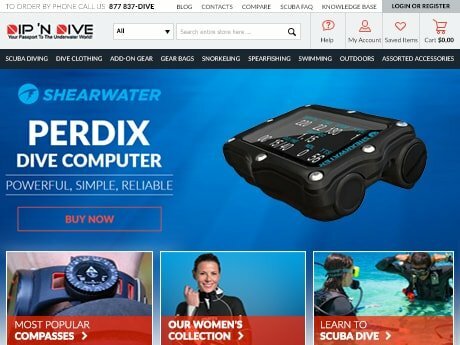 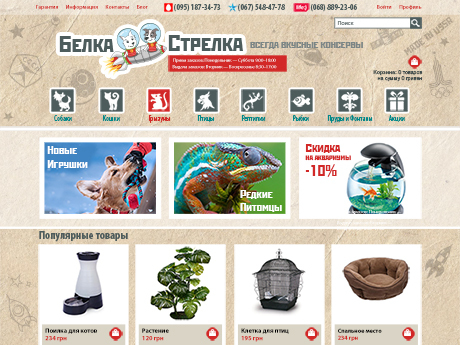 Multiple stores, responsive design, non-standard downloadable products are some of the features we have implemented within this project. 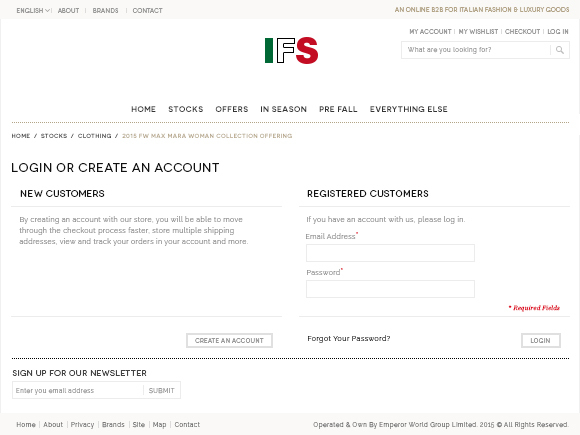 To simplify purchasing process and order management, we have developed custom membership functionality and adjusted Magento platform to the customer’s business workflows and needs.